High-ranking in the roll-call of New York’s industrial designers is a six-foot Dane with the voice of a Viking. 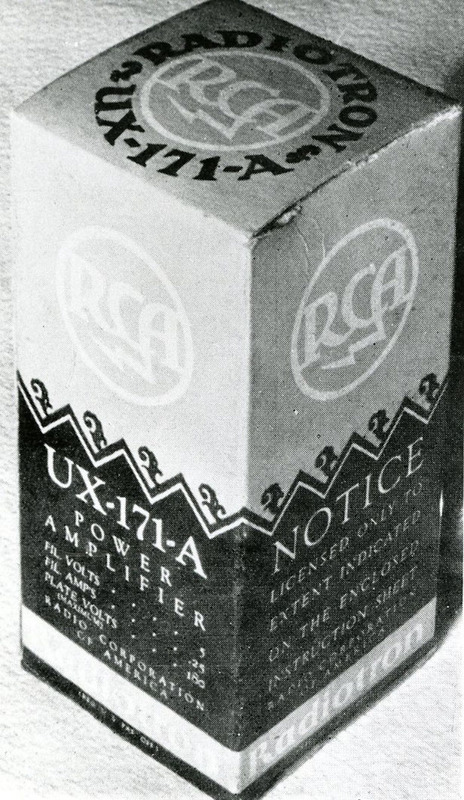 Gustav Jensen called himself a “designer to industry,” and indeed he designed some of the most appealing packaging and advertising of the late 1920s and early ’30s. 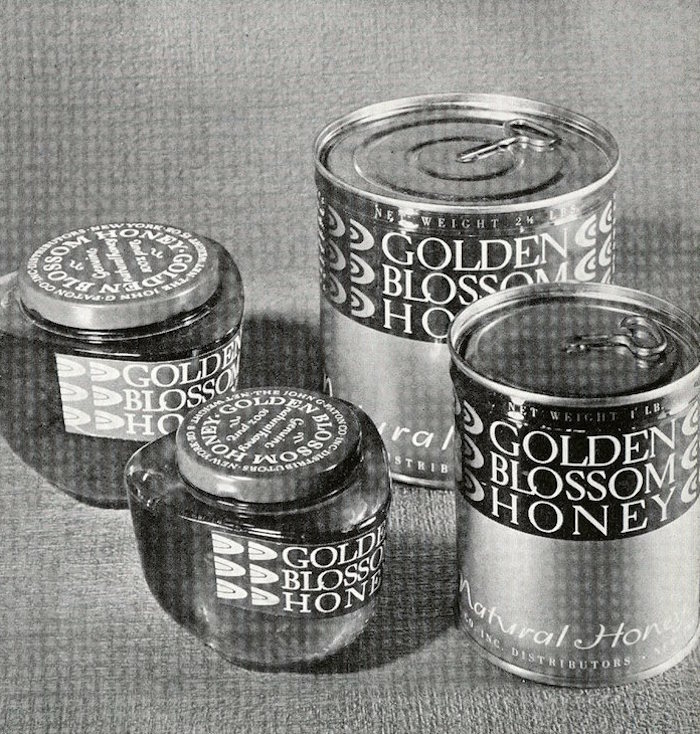 His most enduring was the label and jar for Golden Blossom Honey, which has had virtually the same look since the 1920s. 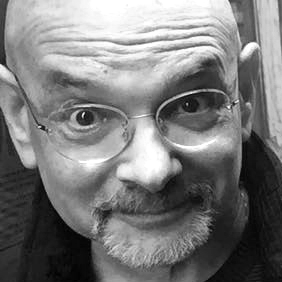 He was called a "designer’s designer" by his peers and one of his great admirers was a young Paul Rand, who tried to get a job at Jensen's one-man studio, and also borrowed from Jensen's contemporary beaux arts style on a few occasions before developing his own distinctive point of view. Yet enigma shrouds Gustav Jensen's life. It is known that he was born in Copenhagen in 1898; his father was a banker and lawyer, and his mother came from a family of ministers. He studied philosophy at the University of Copenhagen, but with his deep bass voice he wanted instead to become an opera singer. 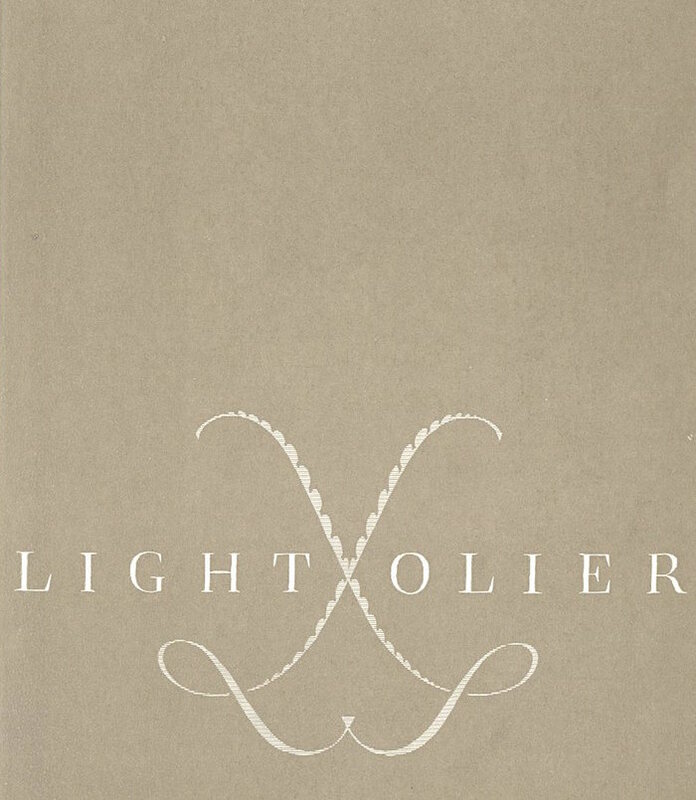 He developed an interest in architecture, which led to a deep engagement with art, and art caused him to pursue aesthetic beauty in typography and printed design. 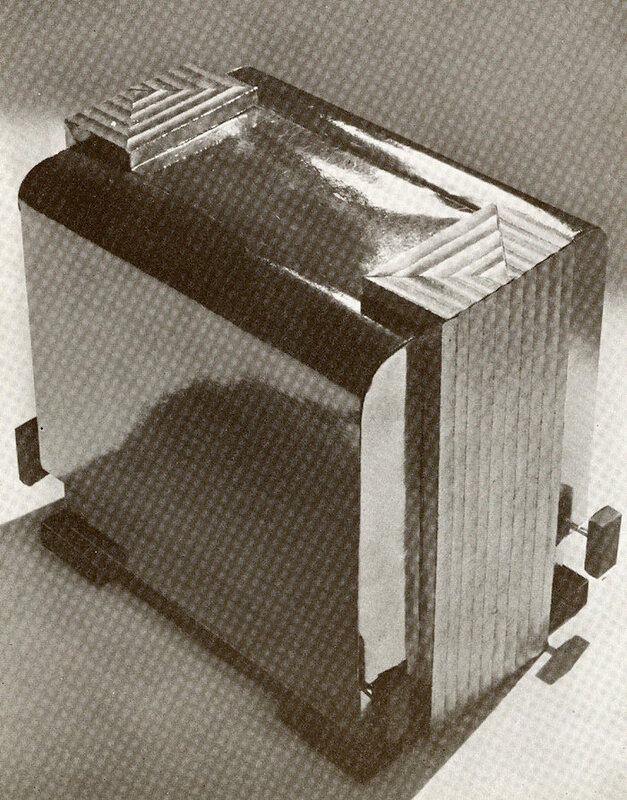 In 1918 at the age of twenty this "Dane Baso," as a friend referred to him, arrived in New York and quickly became an eminent designer of letters, borders, perfume bottles, cosmetic boxes, telephones, radios, silverware, and kitchen sinks. Some who knew him insist that he taught an industrial design class at Pratt Institute, while others swear he never taught at all. There is evidence to prove that his work—both fine and applied art—was exhibited at the Metropolitan, Brooklyn, and Philadelphia museums, but none of these august institutions have any record of such events or holdings. 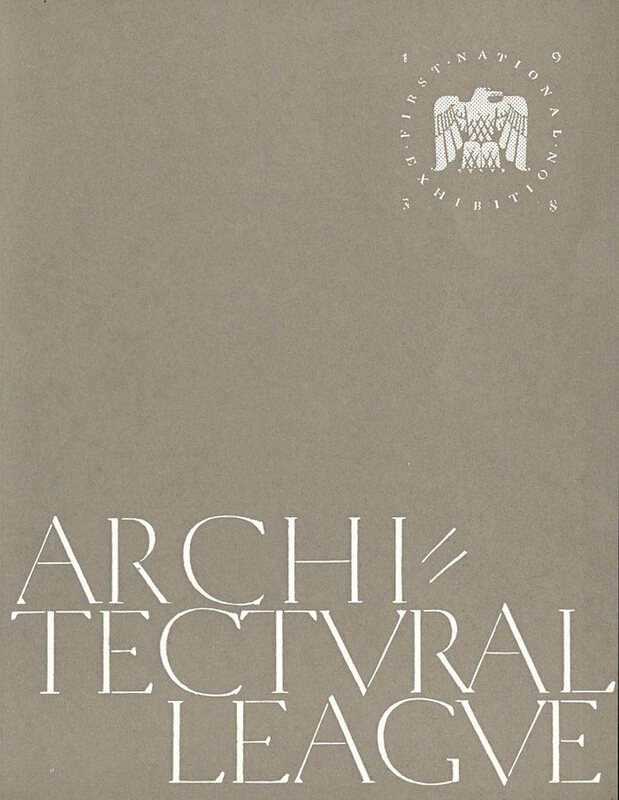 Though he advertised his talents in the journals of the day, and accordingly received numerous commissions, he was not a self-promoter like the other flamboyant "designers to industry," Raymond Lowey or Norman Bel Geddes, who proffered the streamline aesthetic. Nor did Jensen provide ephemeral fashionable coverings to industrial manufactures like these contemporaries. 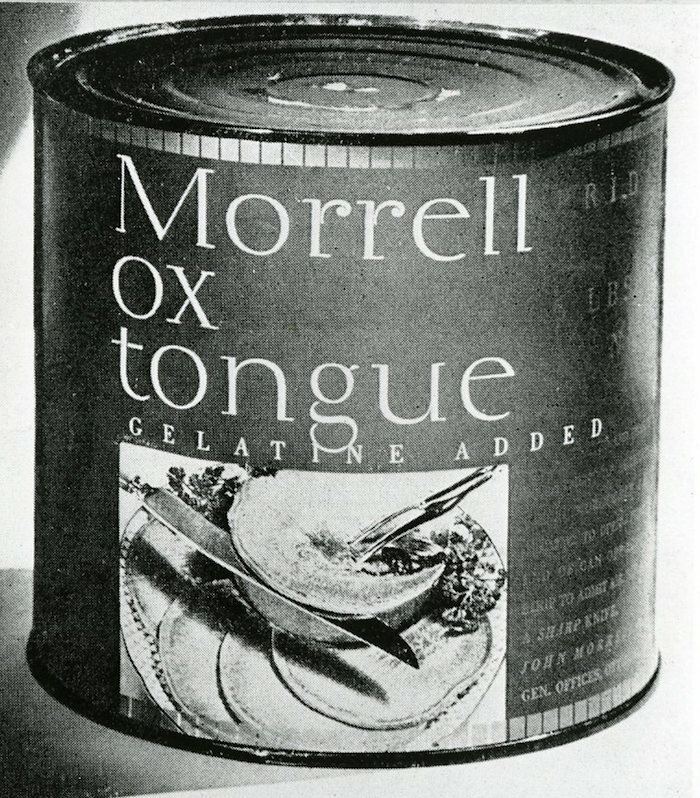 But Jensen did produce a large body of work for companies like General Motors, Westvaco, Dupont, Edison, American Telegraph and Telephone, Morrel Meats, Gilbert Products, and others. He brought a special elegance to a marketplace obsessed with fashionable conceits. 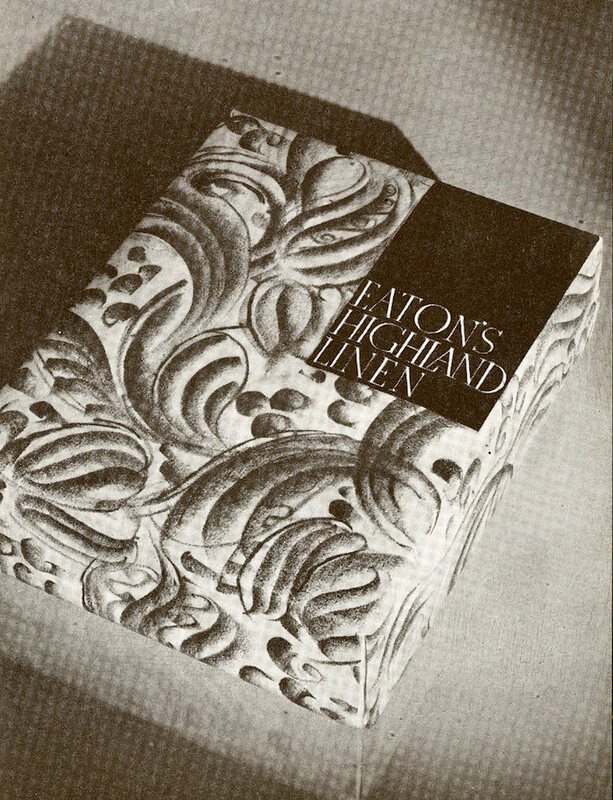 Though making purely functional merchandise was not his primary concern, Jenson believed that the designer had a responsibility to provide the public with appealing products. "The public," he said, "is being imposed upon all the time, given stones for bread: "The kind of bread we artists can give the public is hard sincere work straight from ourselves. Never mind what the style racketeers say." Jensen's approach was decorative but not ornate. He never abandoned simplicity. His work is characterized by economically applied textures derived in part from the Weiner Werkstatte and the Glasgow School, whose products were imported through Danish retailers. Jensen was neither a proponent of the modern nor the moderne: he did not believe in functionalism. Utility, he said, is what designers begin with. The useful tools of civilization come first and then beauty is added. If a thing is to satisfy modern man, it must be beautiful as well as useful. But for Jensen beauty could be separated from function and simply please the mind and all its mysterious senses. Advertising, he suggested, is only useful when it is beautiful, and Jensen took great pains to see that the many small newspaper ads that he designed were eye catching in the most provocative ways. In the 1930s his packaging filled the annuals. But during the war torn ’40s, owing in part to a cessation in the manufacture of non-essential goods, he was underutilized. Nevertheless, he continued as a one-man studio, making design and sculpture until he died in the early 1950s. Jensen's process was based on elimination; his method was simple but exhaustive. It has been written of him that "he does not make one sketch only, he makes hundreds." Jensen's individuality is expressed as much in the visible style of his wares as in his overall approach. One friend wrote about him this way: "Gustav Jensen has a grand vision. He is a man who has the courage of his own convictions. A lover of everything in nature, he is impatient with fakes, fads, and fashions; he is extremely sensitive to beauty that is noble and poetic; and he is a master of design." A packaging of any product is important as it acts as a first impression that attracts the attention of consumers. Therefore, the design of the outlook of the storage container needs to stand out and be unique so as to encourage buyer’s behaviours. He seems influenced by a lot of design styles as he floats from simplistic to naturalistic. Enjoyed this post thanks Steven.